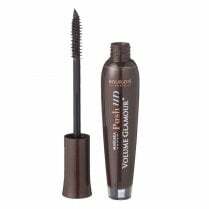 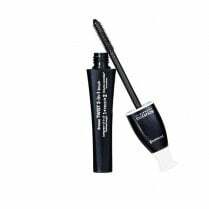 look no further than Bourjois Volume Clubbing Mascara. 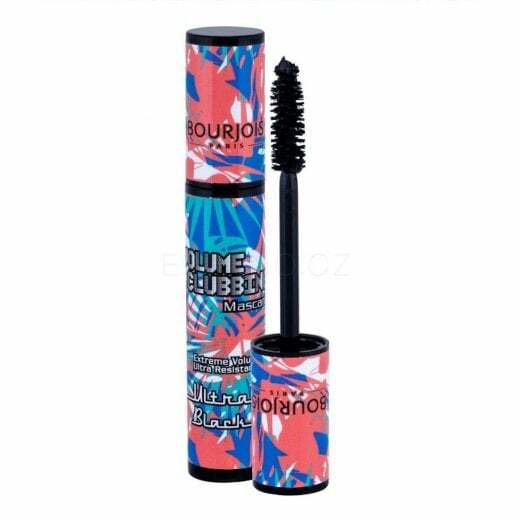 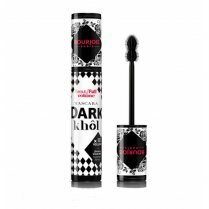 Available in Ultra Black, lashes are volumised to the max. 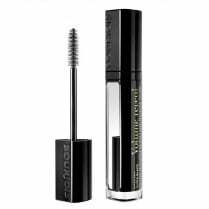 Be ready to party all night long with the ultra resistant formula that provides a tear and sweat-proof result.